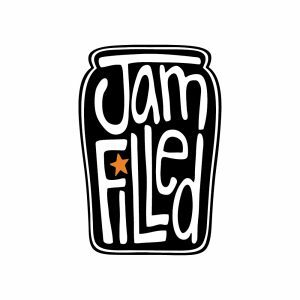 2Jam Filled Ottawa is looking for a highly skilled, 2D BG Painter to colour between the lines, outside the lines, and anywhere your happy place takes you! Completed post-secondary education classical or 2D animation, art fundamentals, or other relevant area of study. Ability to prioritize tasks, meet tight deadlines, and perform to standard in a fast-paced environment. This entry was posted on Thursday, April 11th, 2019 at 2:29 pm	and is filed under Jobs. You can follow any responses to this entry through the RSS 2.0 feed.